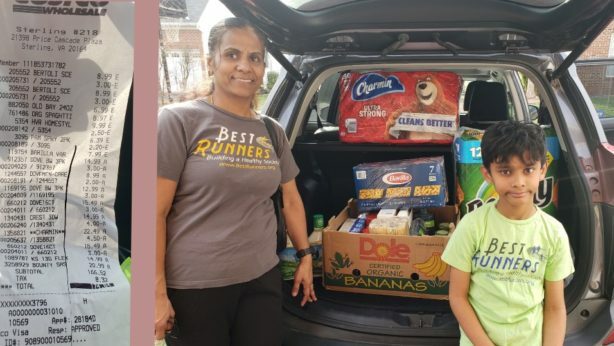 Santhosh Malreddi celebrated his better half, Sridevi’s birthday by giving back to the community. BR Team wishes Sridevi, a very happy and healthy birthday! May God bless you! 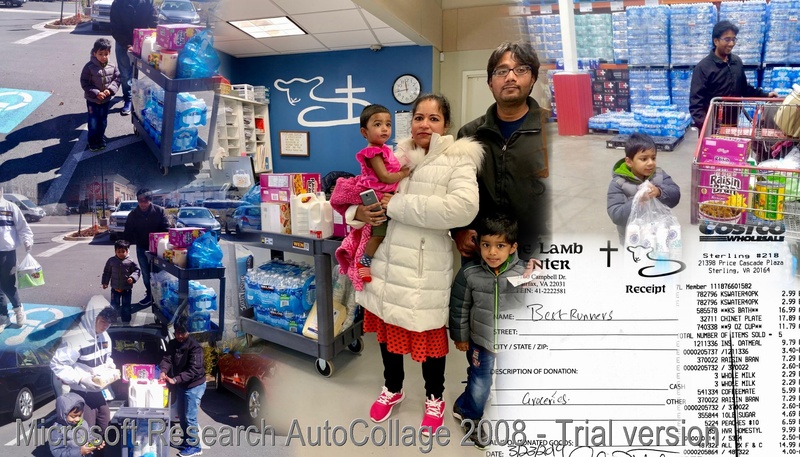 He along with his family spend the Saturday morning visited the local grocery store and acquired the items that the shelter had requested. Then they went to the shelter and handed over the donation items. Both of their children (one an infant and the other one a toddler) were part of this beautiful event. 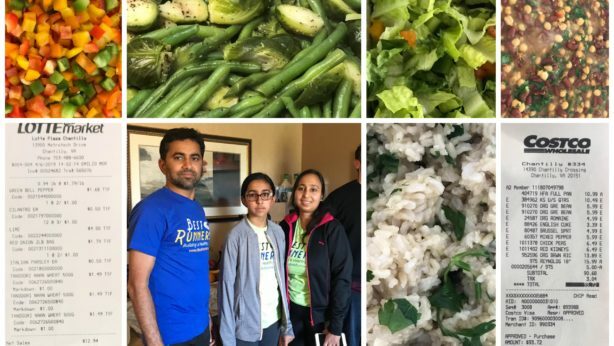 At the end of the giving event, Santhosh said, “It went great this morning, we went as a family, there were lots of volunteers over the site, so heartwarming to see such great souls working selflessly. A big Thank you from BR Team to Santhosh and family for leading the act of kindness this week. BR Giving program has been making strides due to efforts of such kind-hearted volunteers.